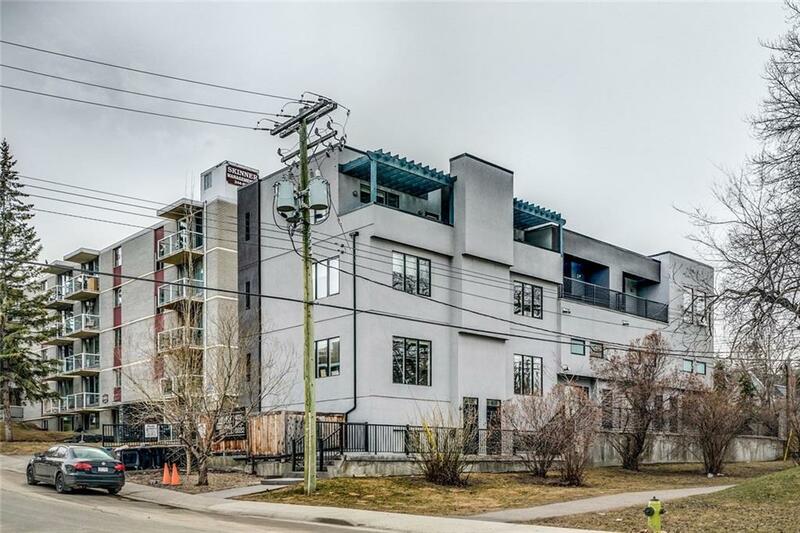 FANTASTIC INNER CITY TOWN HOME WITH DOWNTOWN VIEWS!! 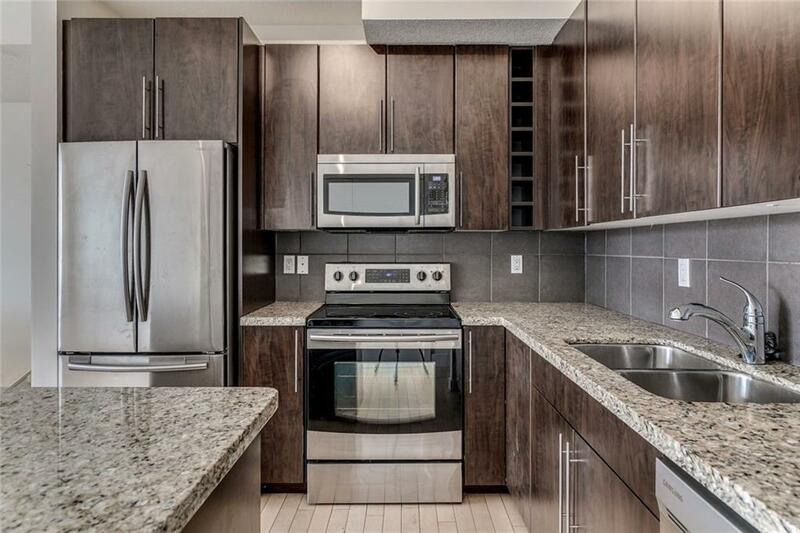 Very affordable property located walking distance from 17 Ave and the RED MILE! 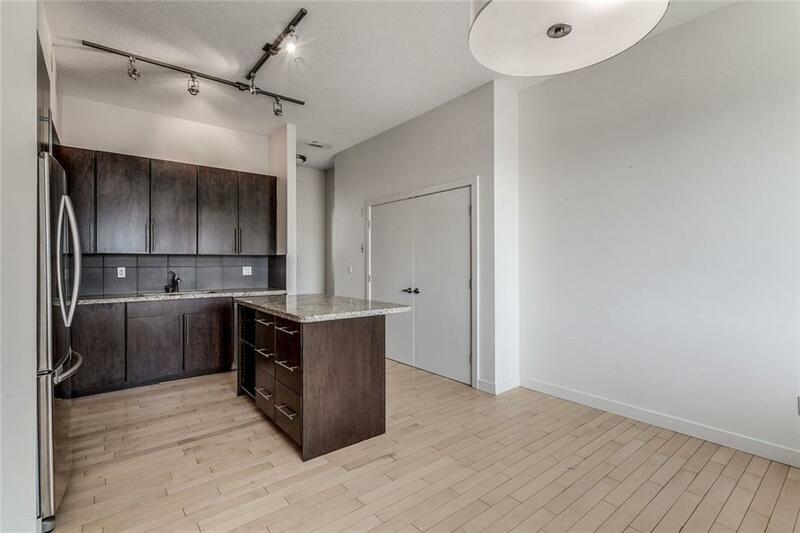 This large Double master unit features open living spaces massive bedrooms with walk-in closets and rooftop patio with unobstructed views of Downtown. 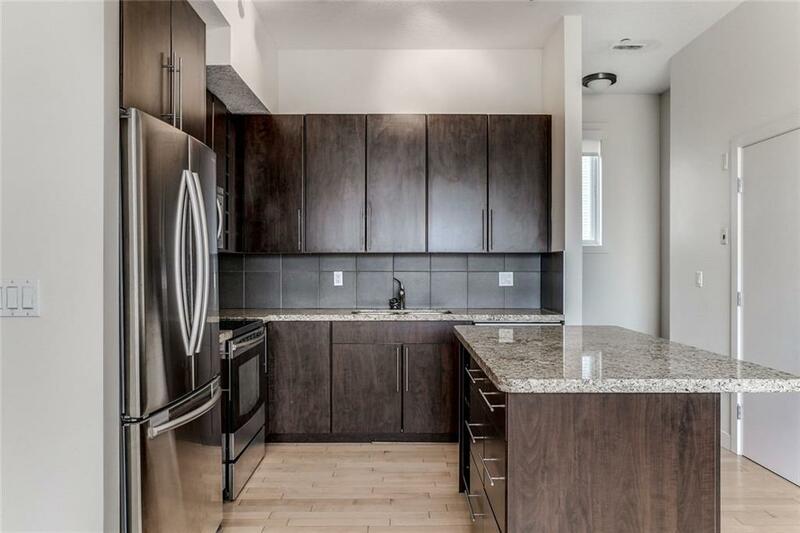 As you enter this home you will notice the soaring vaulted ceilings and open basement family room with etched concrete floors, gas fireplace and 2 pc bathroom. The main floor kitchen and dining area feature large central island with granite counter top, under mount sink, maple cabinets and pantry. Additional features of this home are underground parking and great location in front of a city park with play structures.